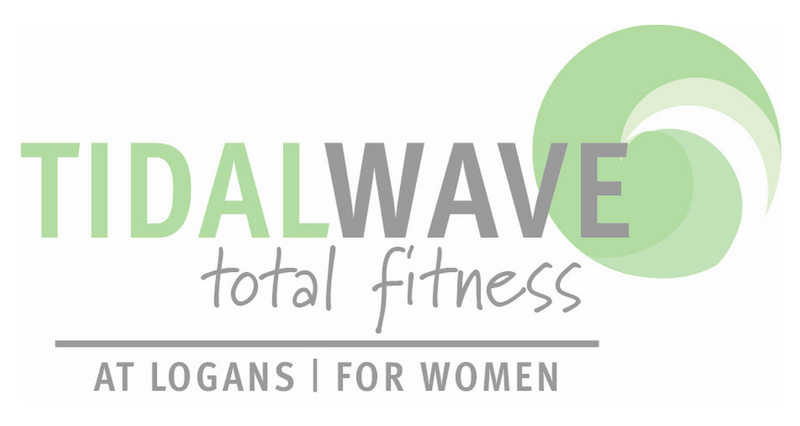 'Tidal Wave Total Fitness' is Warrnambool's only Women's totally dedicated fitness facility situated on 3 secluded and private acres. Whether you want to lose weight, increase fitness or just looking to maintain a healthy lifestyle? With the services of expert trainers and a variety of options all at your doorstep to help you achieve your goals. Fully equipped gymnasium including cardio, weights machines, free weights, and stretching rooms. Access to all timetabled classes, something to suit everyone. Bath House with heated saltwater pool, hydrotherapy spa, dry heat and infrared sauna. Health evaluation, specifically designed program, and fitness testing on offer every 4-6 weeks, contact us today about your needs. Total Refit Weight Loss 8 week program, do as a stand alone program or combine with your membership option. Refitting your life back into you. Personal Training available with fully qualified and experienced trainers. 30 minute, 45 minute and 60 minute times are available. You can do as an individual or split the cost and work in a group of 2-4 persons.